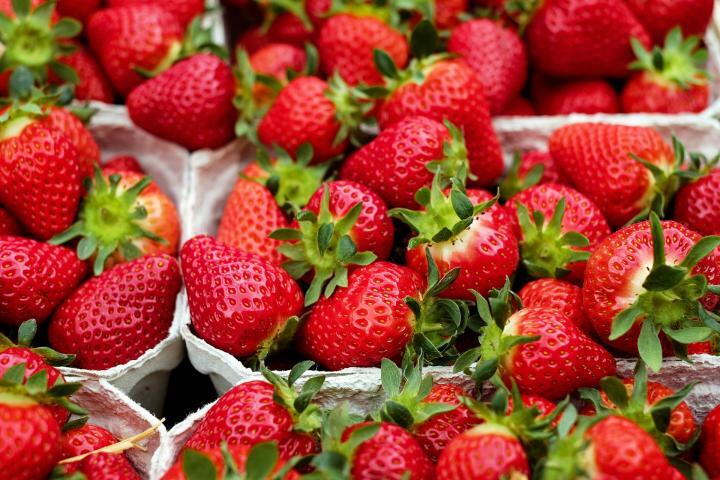 Strawberries tested by scientists at the U.S. Department of Agriculture in 2009 and 2014 contained an average of 5.75 different pesticides per sample. (That’s even after they are washed.) It’s also important to note that nonorganic strawberry fields are often fumigated with toxic gases that were initially developed for chemical warfare.